Many cities in India are named after Gods and Godesses. Kolhapur is a rare exception. According to legend, it is named after a demon! The story goes, after vanquishing him, Goddess Mahalakshmi honoured his last wish and named the city after him. You can pay your respects to the Goddess at the Mahalakshmi temple on the banks of Panchganga river! In the 3rd century BC, the city was an important centre of Buddhism. But a series of earthquakes razed it to the ground. It was restored to its former glory by the Rashtrakoot kings. During the British Rule, it was made a princely state under Shahu Maharaj, a magnanimous ruler who spared no effort in easing the suffering of his subjects. Not surprisingly, he has gone down in the annals of history as a messiah of the downtrodden. 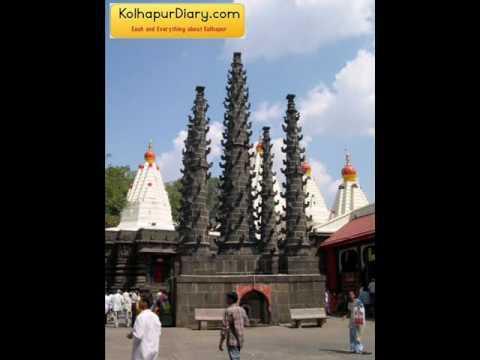 Today, Kolhapur is a great blend of tradition and modernity. It is a prosperous city and has one of the highest per-capita income in India. So much so that it’s reported to have the second highest number of Mercedes cars in Maharashtra. Another striking feature of the city is its communal harmony. Since time immemorial, different communities have existed here without so much as a hint of strife. Marathi is the lingua franca and the climate is part coastal, part inland. During summer, temperatures don’t go higher than 38 degree Celsius and winters are cool. Owing to its proximity to the Western Ghats, it receives heavy rains from June to September. Kolhapur is synonymous with its special brand of footwear. So be sure to pick up a pair! It is as famous for its arts and crafts, colourful headwear, jewellery, and wrestling bouts. Shalini Palace – Currently a 3 star hotel, this palace was built for Princess Shrimant Shalini Raje, this palace was built in 1934. Nestled on the banks of Lake Rankala, it is surrounded by surrounded by towering palm trees, lush greenery and beautiful gardens. it is built of carved black stone and Italian marble. Stained glass arches and intricately carved doorways make it a breathtaking sight! 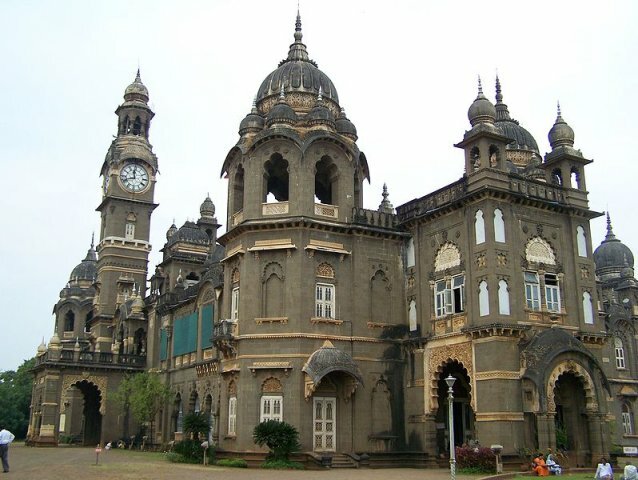 Shree Chhatrapati Shahu Museum – The New Palace that was completed in 1881 houses this museum. It is the repository of costumes, weapons, trophies, jewellery, embroidery and other equally interesting paraphernalia of Maharaja Shahaji Chhatrapati. 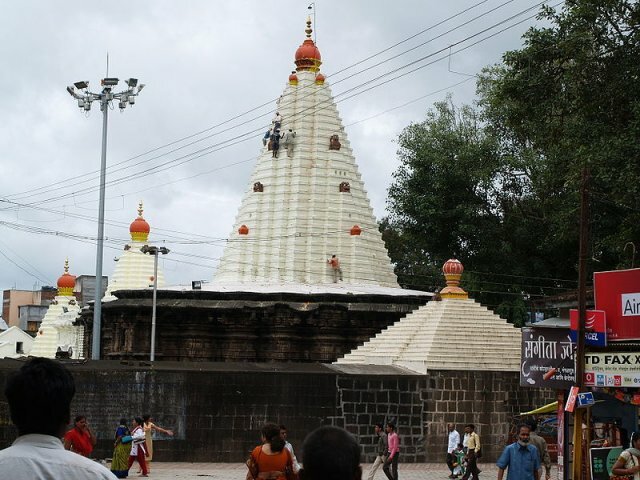 Bhavani Mandap – This historical landmark stands next to the Mahalakshmi temple. It is the temple of Goddess Bhavani. 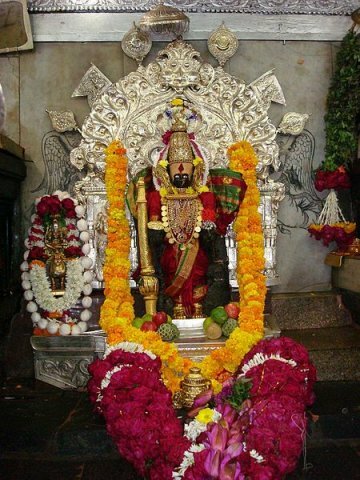 According to mythology, Goddess Bhavani is none other than Goddess Mahalakshmi’s elder sister and is revered by the people of Kolhapur. In the venue in yesteryears. In the yesteryears, it housed the offices of court officials and was the venue of many celebrations. Its Indo-British architecture is sure to take you back to the times of the British Raj!